Home > Books > Shady Grove: A Novel. Shady Grove : a novel. 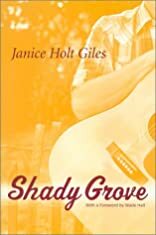 Shady Grove: A Novel. was written by Janice Holt Giles. Shady Grove: A Novel. was published by Houghton Mifflin Company. Subjects of Shady Grove: A Novel. include Appalachian Mountains, Clergy, Fiction, and Kentucky. About Janice Holt Giles (Author) : Janice Holt Giles is a published author. 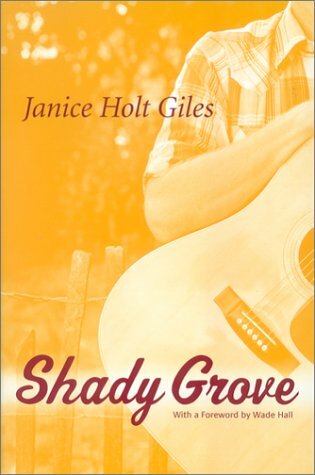 Some of the published credits of Janice Holt Giles include Shady Grove.